It’s been a while since I’ve put together a roundup post! 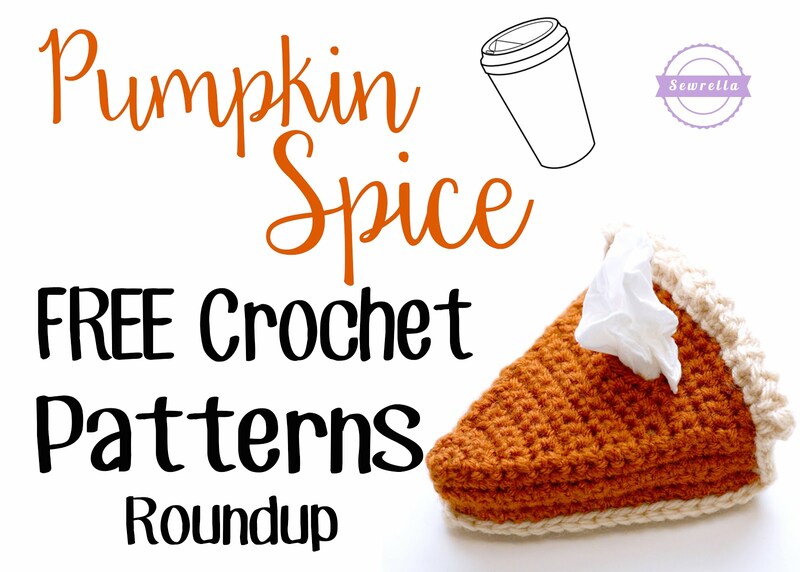 While I’m busy preparing for the Christmas Traditions Ornament Crochet-A-Long, I’ll be posting a couple of short, easy fall projects over the coming weeks – and what better way to kick off fall than with a roundup?! So you guys know that because it’s September, that means pumpkin spice is everywhere. It’s in our coffee, in our yogurt, it’s probably in the air we breathe at this point and you know what? So now I’m here to take it one step futher – its in your crochet! There are so many wonderful pumpkin-y things to make that I had to put them together all in one place because gosh dang it, I need them all. Enjoy all of these free patterns – just click the photo to be taken to the project! I hope you found something here you’ll love to make. Keep up the pumpkin love!